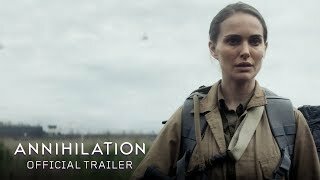 Lena, a biologist and former soldier, joins a mission to uncover what happened to her husband inside Area X - a sinister and mysterious phenomenon that is expanding across the American coastline. 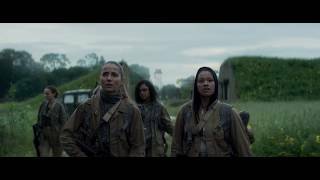 Once inside, the expedition discovers a world of mutated landscape and creatures, as dangerous as it is beautiful, that threatens both their lives and their sanity. 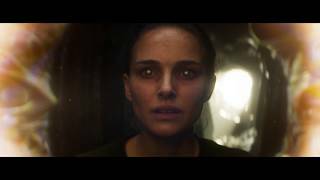 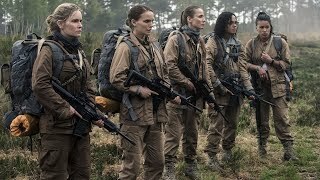 From visionary writer and director Alex Garland (Ex Machina, 28 Days Later) and based on the acclaimed best-selling Southern Reach Trilogy by Jeff VanderMeer, Annihilation stars Natalie Portman, Oscar Isaac, Jennifer Jason Leigh, Tessa Thompson, Gina Rodriguez and Tuva Novotny.